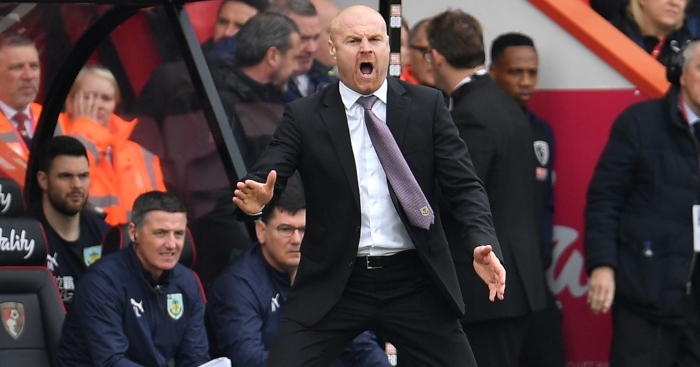 Sean Dyche reiterated Burnley’s desire to “take on the challenge” after Sam Allardyce questioned the Clarets’ ability to cope with playing in the Europa League as well as the Premier League. In what is their first continental campaign since 1966-67, the Turf Moor outfit are one round away from the Europa League group stage, with leg one of their qualifying play-off against Olympiakos taking place in Athens on Thursday. 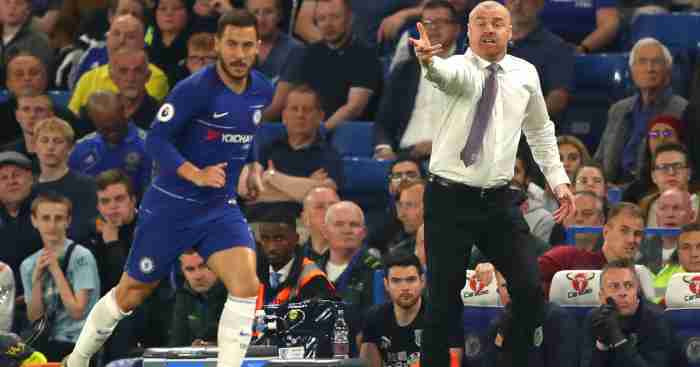 Dyche was asked about that at his pre-match press conference on Wednesday at Olympiakos’ Georgios Karaiskakis Stadium, and said: “I’ve got great respect for people like Sam Allardyce and what he has done in the game and his years of service. “I understand his train of thought, of course. I don’t think it’s anything negative about ourselves, I think it’s just looking at the bigger picture. “But we want to take on the challenge. We’ve made that clear all along. It’s good for me as a manager who continues to learn, it’s good for the group. 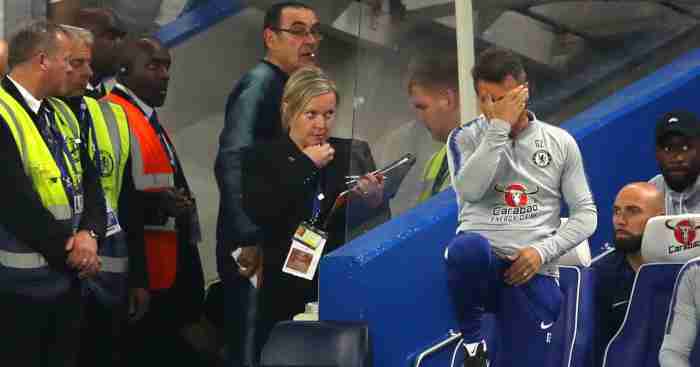 “The Premier League is an unforgiving one, we know that. There is a demand with this, more from the travelling and the slight time change. “Squad depth – it’s well documented we have some injuries and we were looking for a couple more bodies in the market and that didn’t happen, and that’s the way it goes. 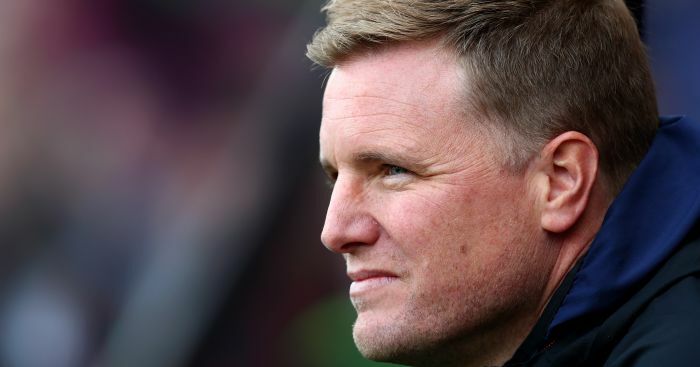 Burnley have so far this season drawn 0-0 at Southampton and lost 3-1 at home in the Premier League, as well as coming through two-legged qualifying ties against Aberdeen and Istanbul Basaksehir in Europe. Ahead of Thursday’s contest, the Clarets trained at Panionios’ Nea Smyrni Stadium rather than on the surface at the Georgios Karaiskakis Stadium. Olympiakos were granted special dispensation by UEFA over the matter in order to give the pitch as much protection as possible before the match. A picture appeared on Burnley’s official Twitter feed on Wednesday showing the club’s players on the pitch, which looked patchy. 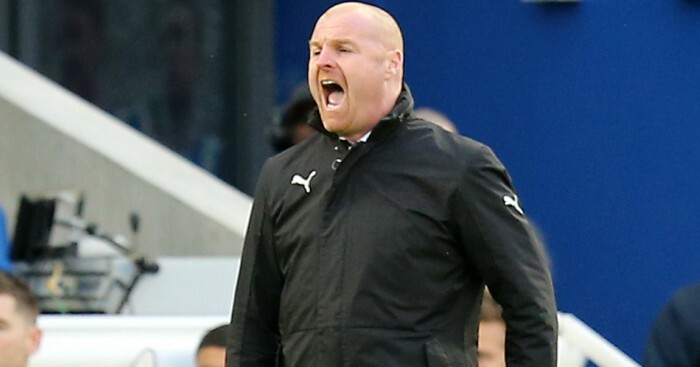 Dyche said of the surface at his press conference: “It’s not great, but we knew that before we came. “We were made aware that we’d have to train on an alternative surface which they provided, which is equally not that great I’d say, but usable. “But it (Wednesday’s training session) was only to get the travel out of their legs. We’ll have a light session in the morning, but obviously not here. This is certainly a pitch that will be interesting to see how it plays. In Olympiakos, Burnley are facing a club who have regularly competed in the Champions League but came third in the Greek top flight last term. 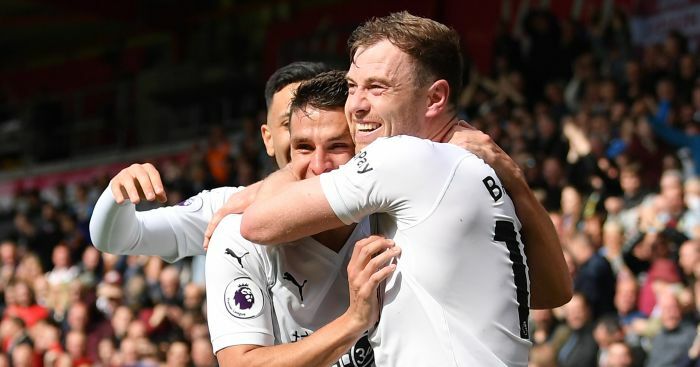 Their boss Pedro Martins was quoted on the club’s official website as saying at his press conference on Wednesday: “Burnley are very well prepared and strong on the pitch.